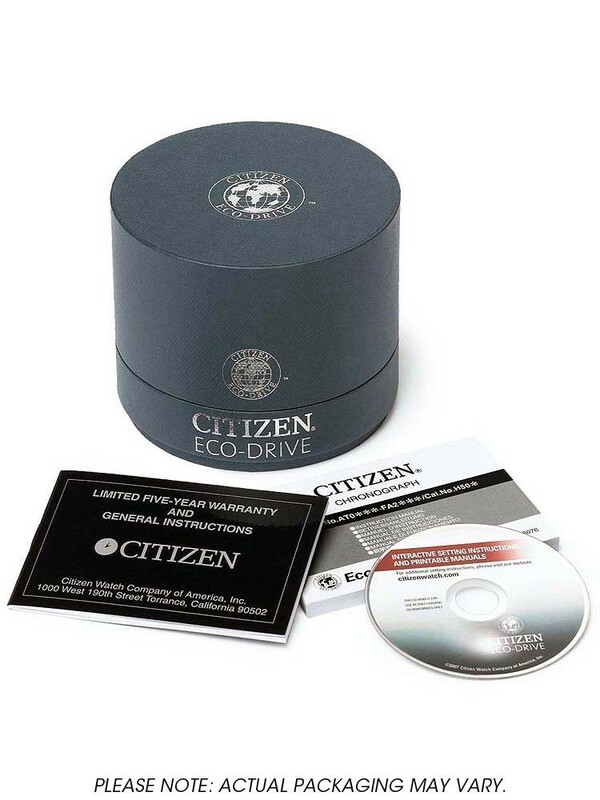 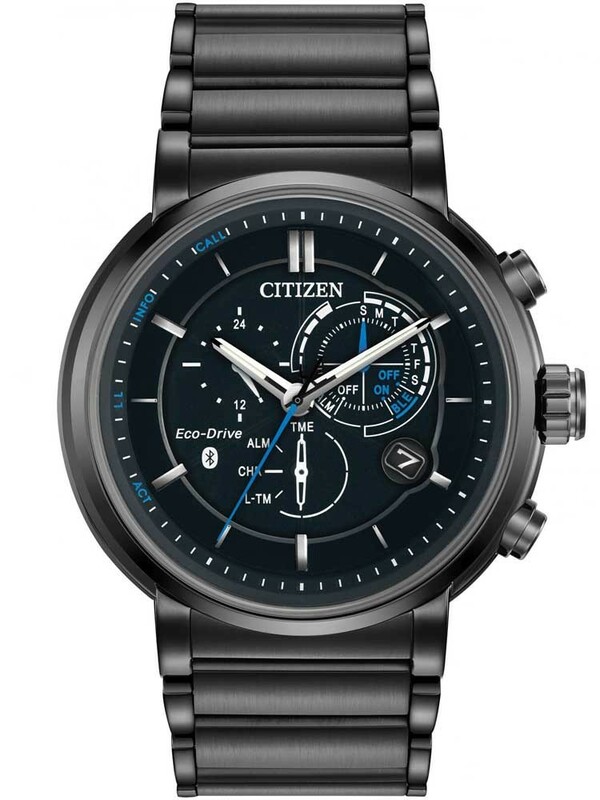 The impressive Eco-Drive Proximity bracelet watch from Citizen is the perfect timepiece for a tech-savvy watch enthusiast, with bluetooth compatibility for iOS and Android. 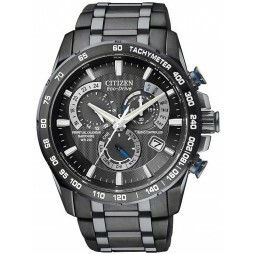 Incorporating many useful functions such as perpetual calendar chronograph, dual time, alarm, power reserve, light level indicator, time and date sync. 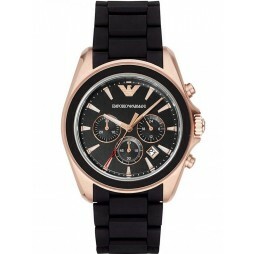 Further capabilities include phone search, filter and visual, vibration alerts. 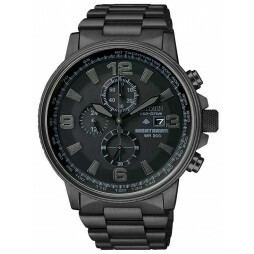 Crafted in a black ion plated steel finish, with black dial and blue detailing.